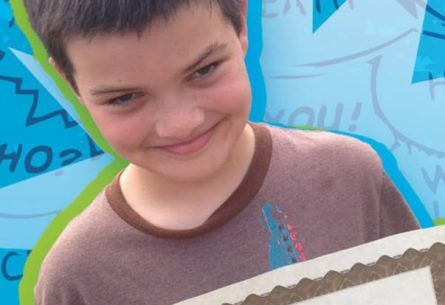 This scholarship fund has been created to honor the life of James Whitaker Evans, who passed away at the young age of 10, but left this world with a smile on his face and a message that he always imparted to others that without humor, life is just too serious. 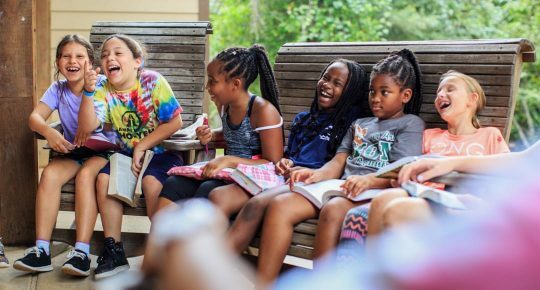 James Evans loved life, loved his friends, and loved Camp Cho-Yeh. 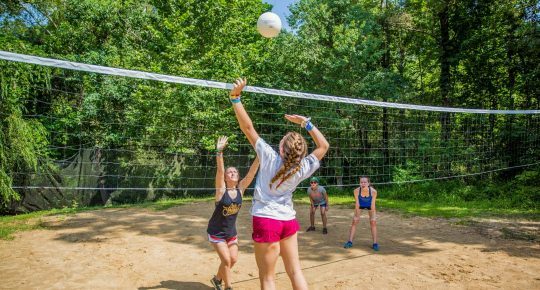 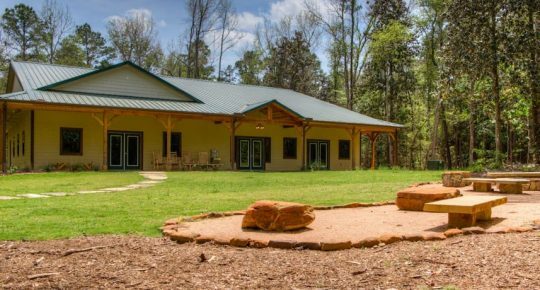 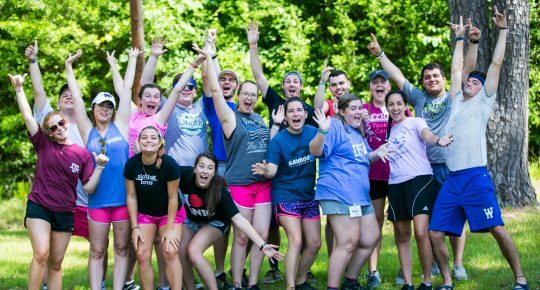 To honor James and to share his love of Camp Cho-Yeh with others, friends of the Evans family have created the James Evans Memorial Fund to children who want to attend Camp Cho-Yeh but truly do not have the resources to pay the entire camp fee. 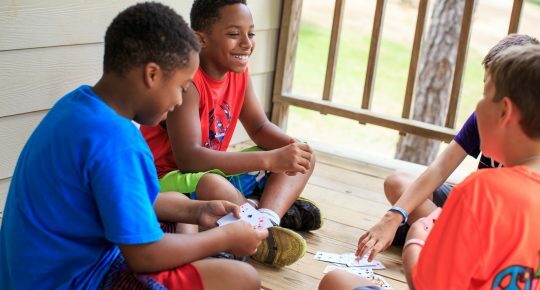 Fourteen children have benefitted from a life-changing week of camp because of these generous gifts.